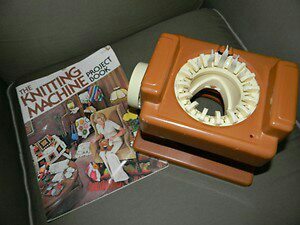 I enjoy loom knitting, but I don’t do it as often as needle knitting, because there just aren’t that many patterns for loom knitting out there. 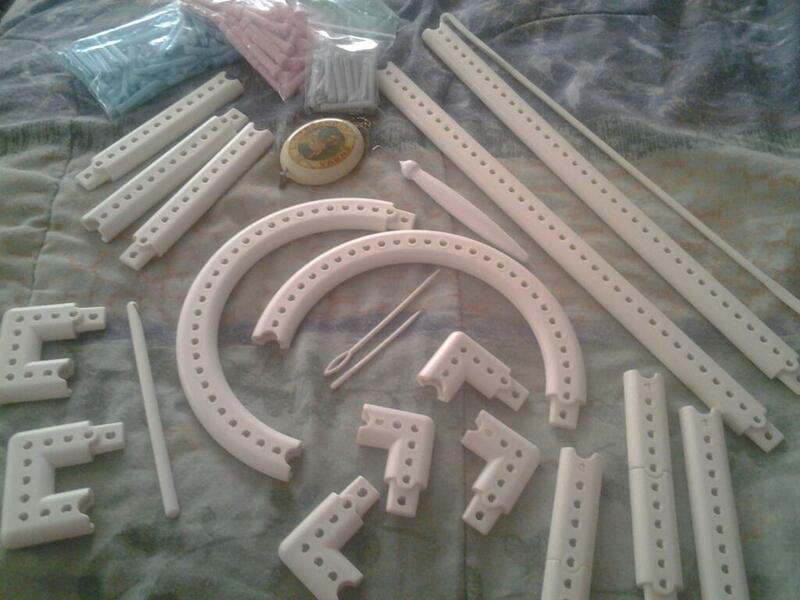 There are quite a few for the large gauge looms like the knifty knitters, but very few for the smaller gauge. My preference is for smaller gauge. I just like the way it looks better. 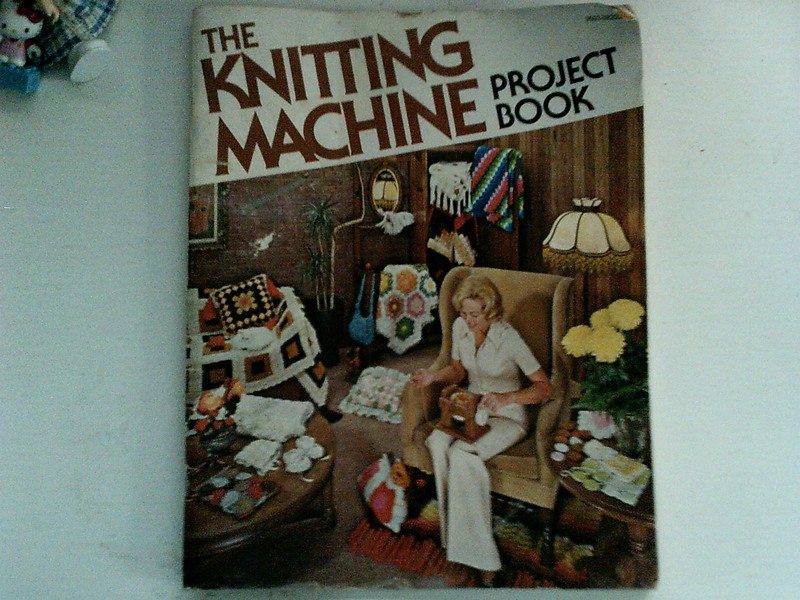 I wish more people would realize what a nice tool knitting looms are and start making patterns for them. Since I live in Texas, preferably something other than HATS. 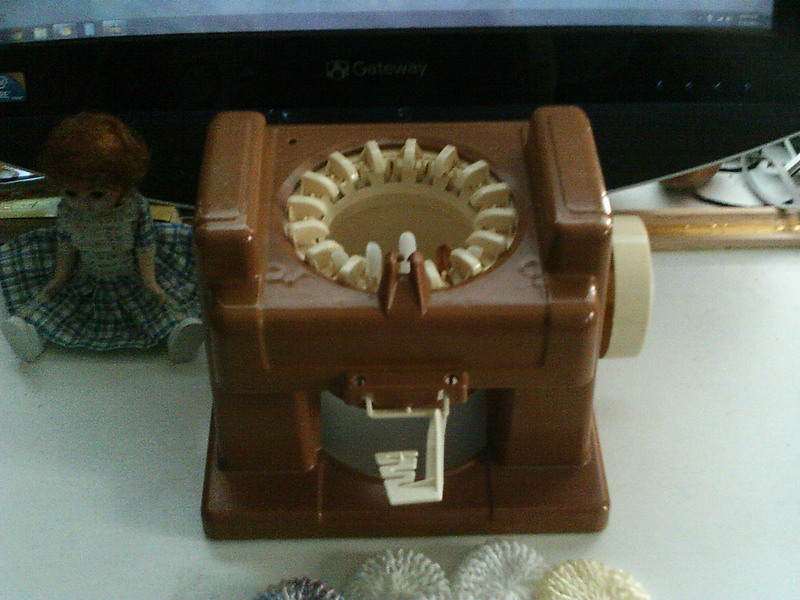 If someone could make a pattern book full of small gauge loom knitted toys… That would be awesome. Please and Thank You. my furbaby made sure he got into the picture. lol! I couldn’t find a loom pattern for the type of shawl I wanted, so I’m just winging it. I’m making a basic rectangle shawl. I may or may not add pockets to it when I’m done. Not sure at this point. 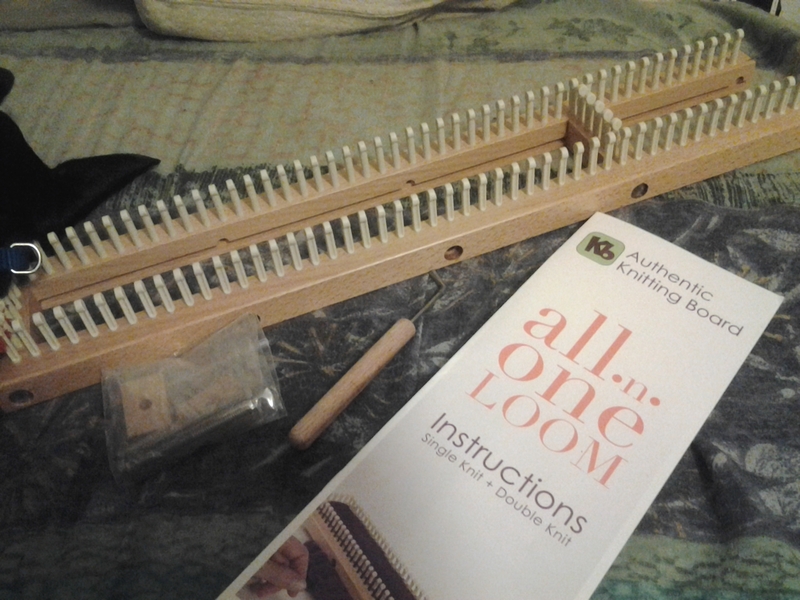 How I’m doing it is… I have my Martha Stewart loom set to large gauge (the pink pegs) 64 pegs. 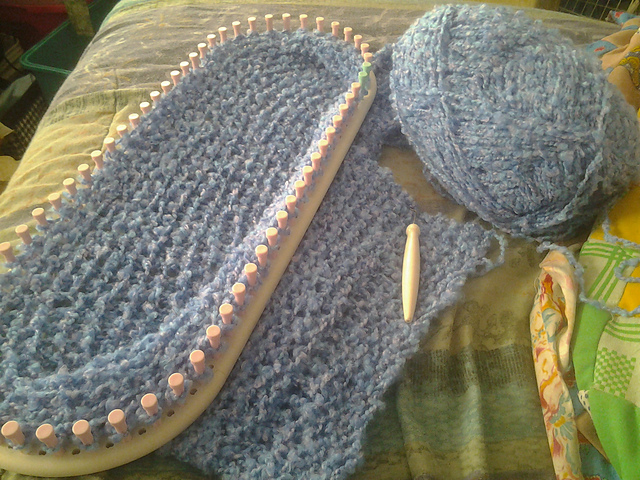 Using one strand of Bernat Soft Boucle Knitting flat. e-wrap cast on. 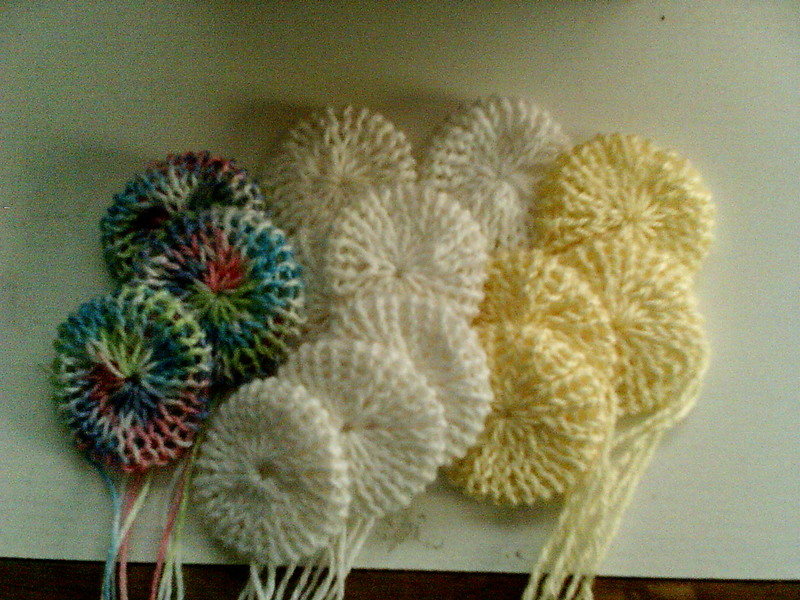 purl one row. e-wrap stitch the next row. repeat those two rows until desired length. Warning! If you use this yarn, because of the way this yarn is made, you need to knit very loosely or your yarn WILL break.